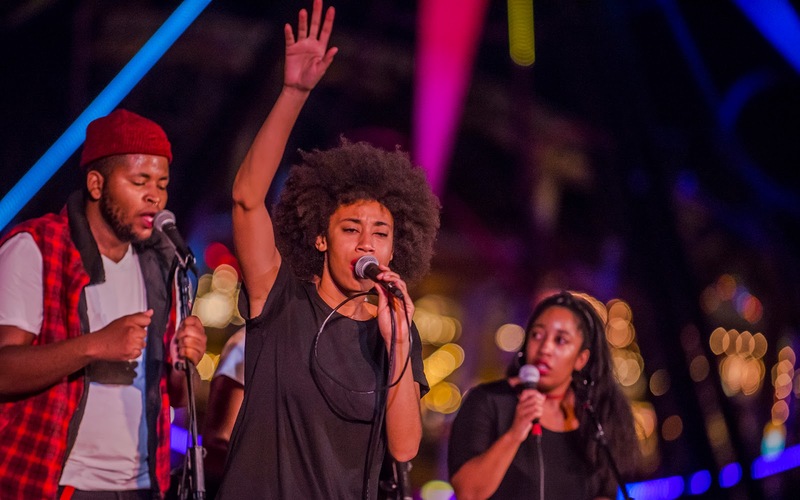 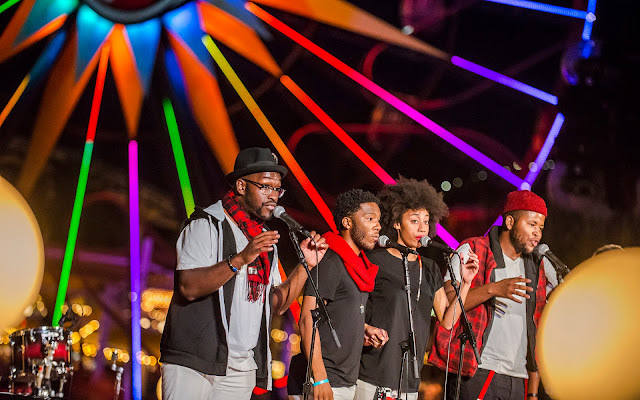 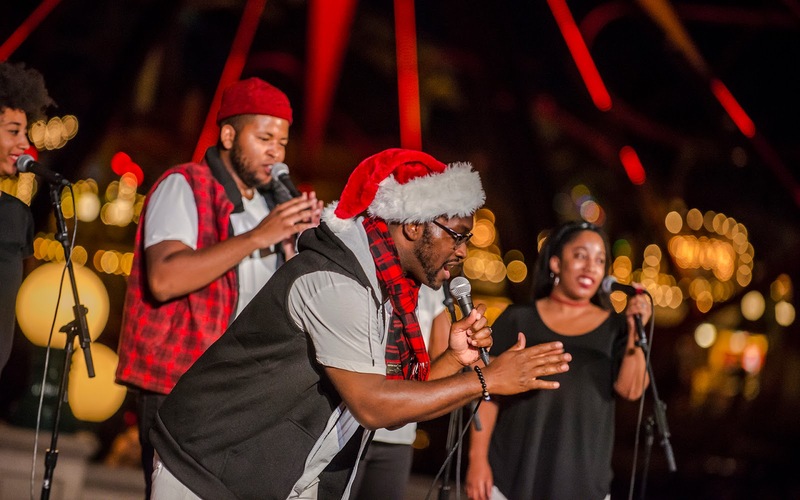 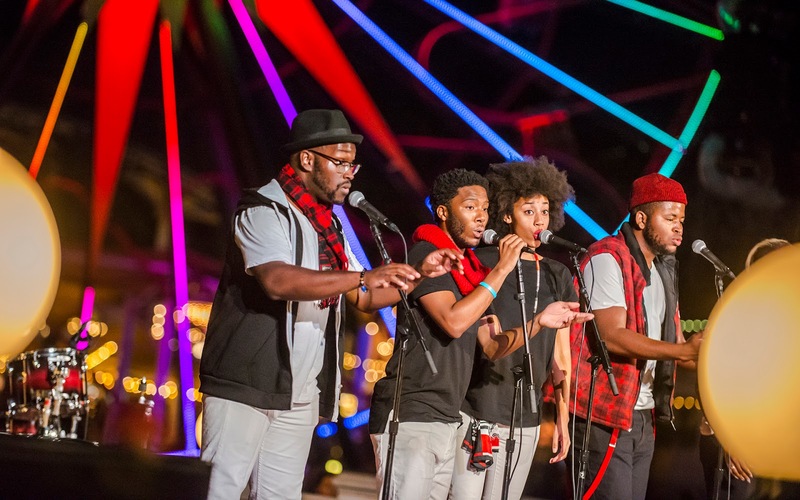 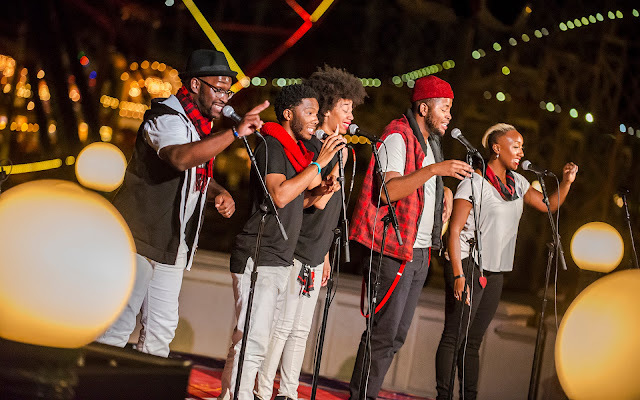 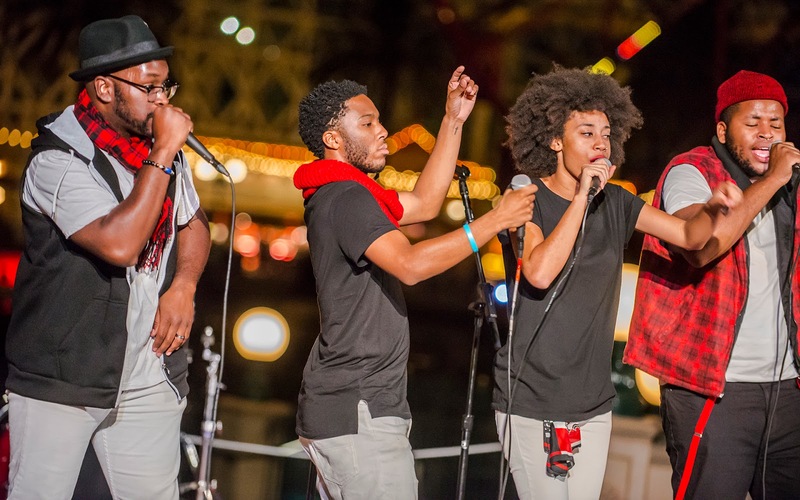 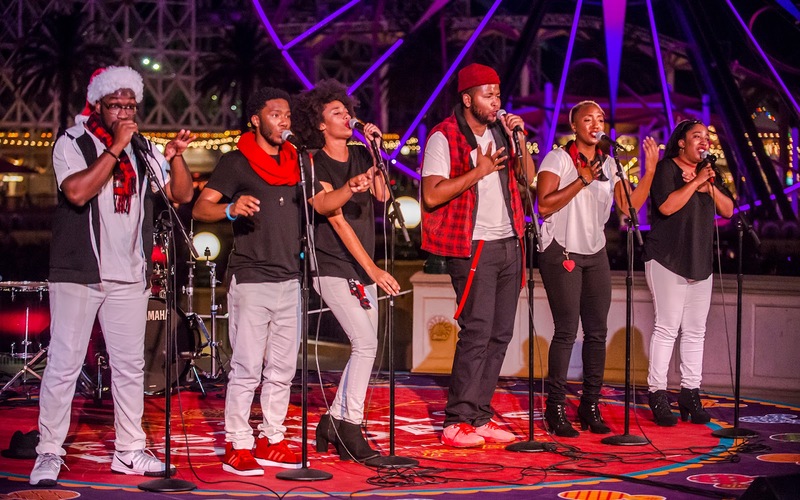 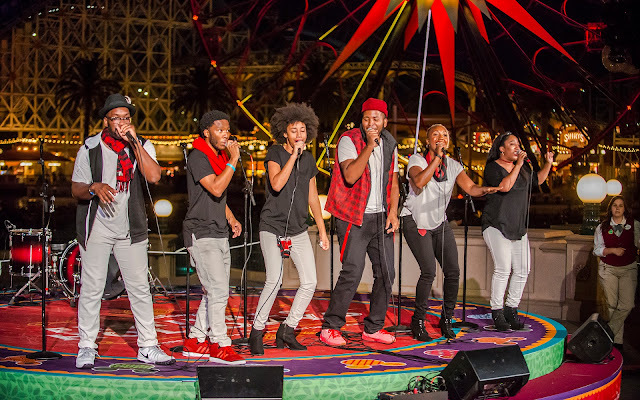 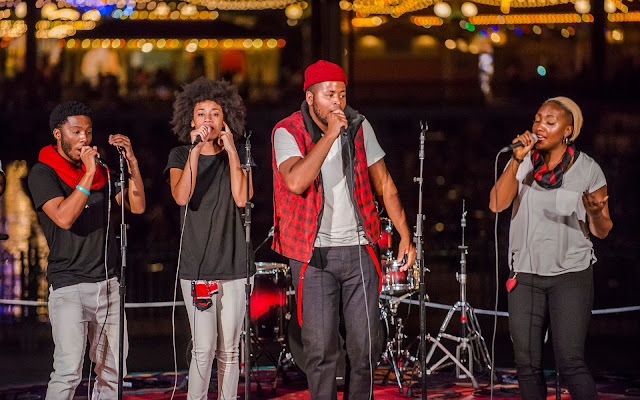 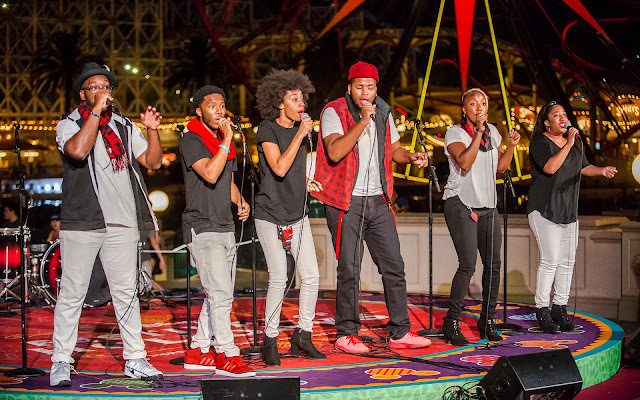 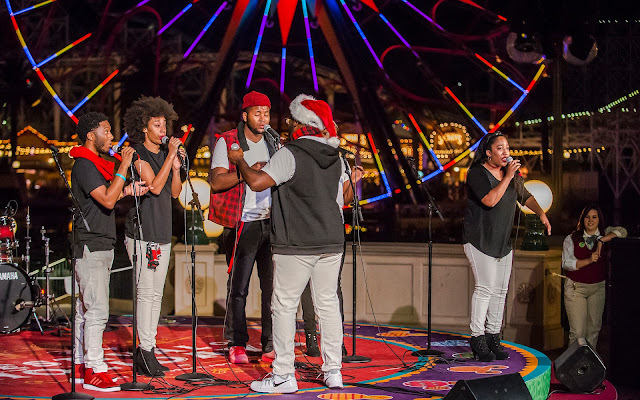 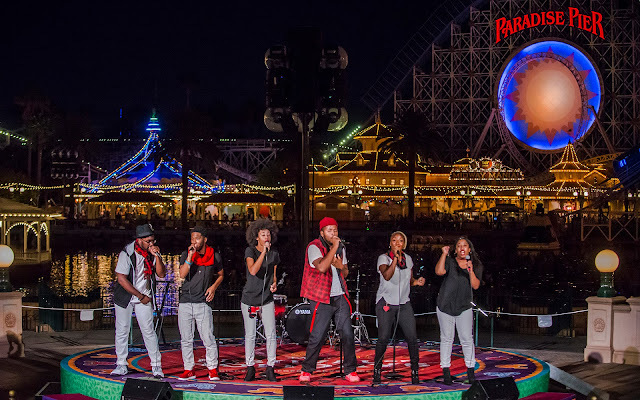 Another Festival of Holidays entertainment offering along Paradise Pier is Raise, a six-person acapella group with members from Southern California and around the country. Performing at both Paradise Park and the Sonoma Terrace stage, this sextet provides an uplifting sound full of hope and positivity and fun. 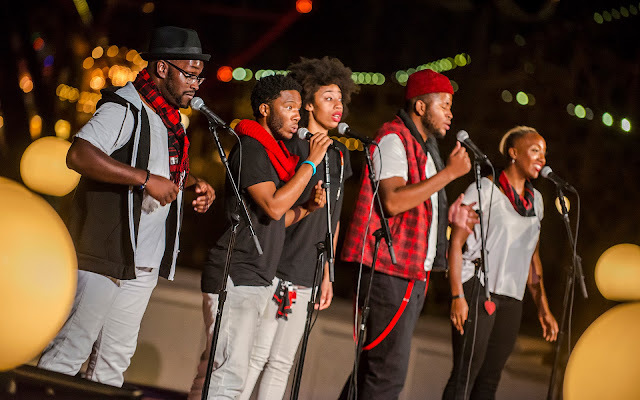 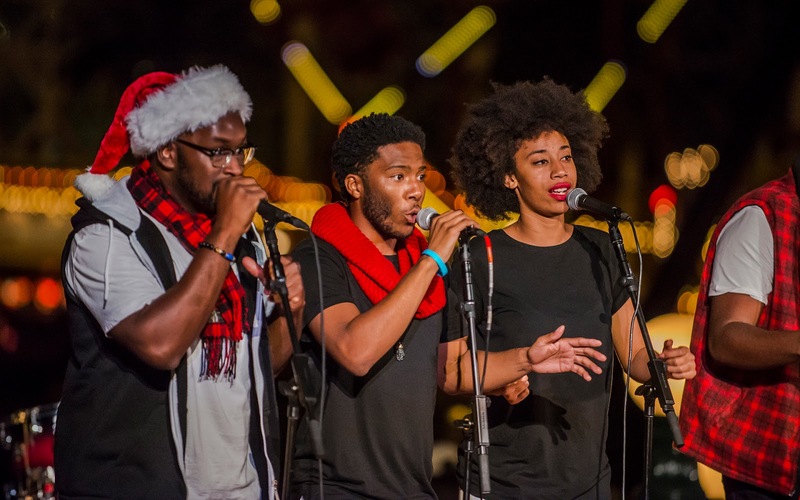 With a mix of Disney medleys and Christmas carols and even a Kwanzaa variation of a popular holiday song, this group is my favorite among the Festival of Holidays performers. 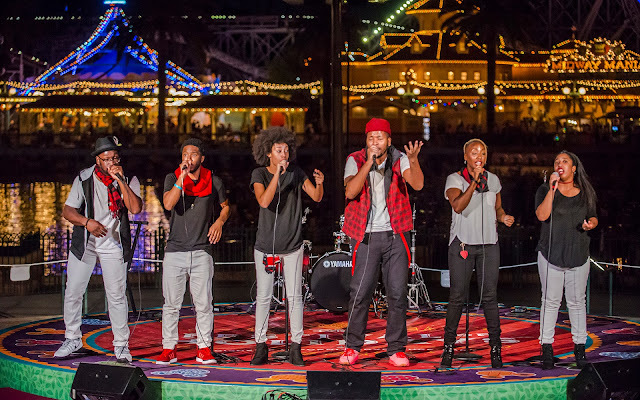 They're definitely worth a stop to listen for any guests passing by.